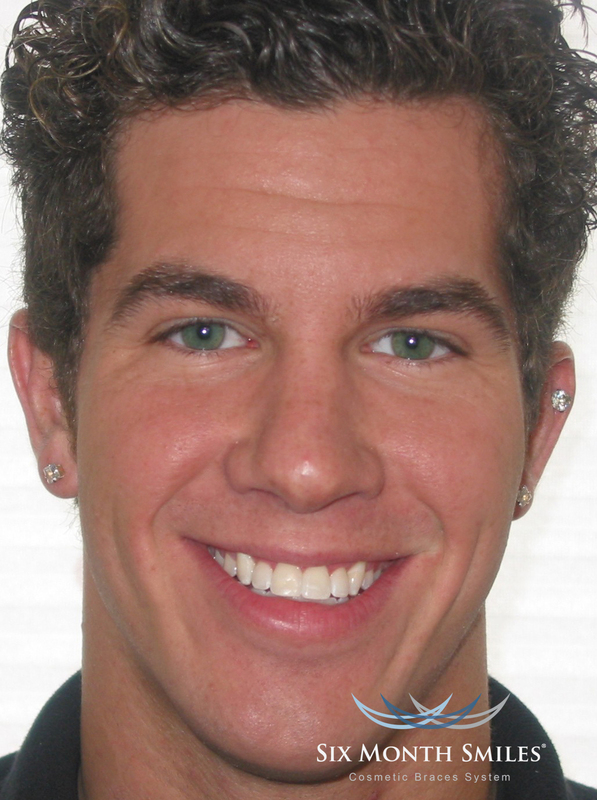 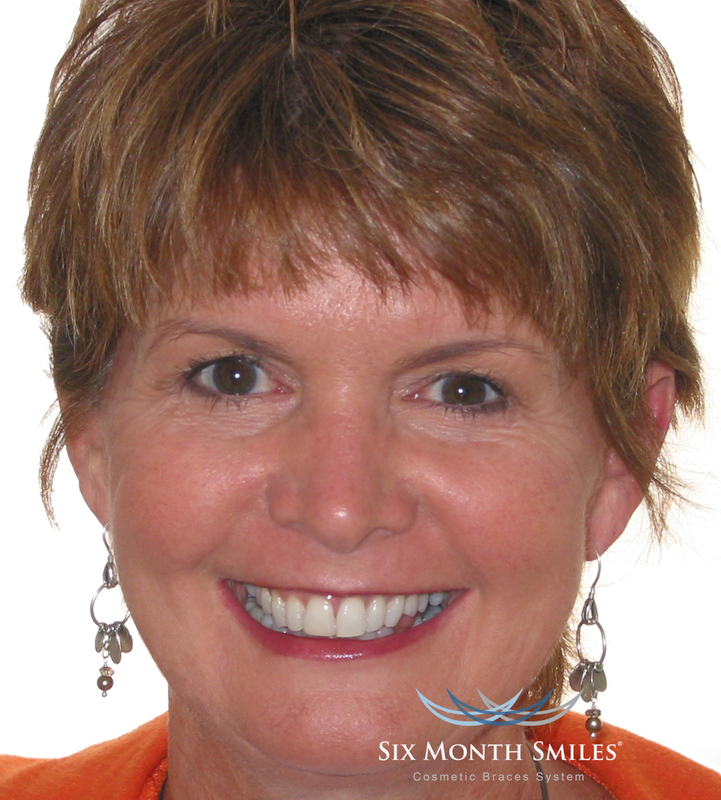 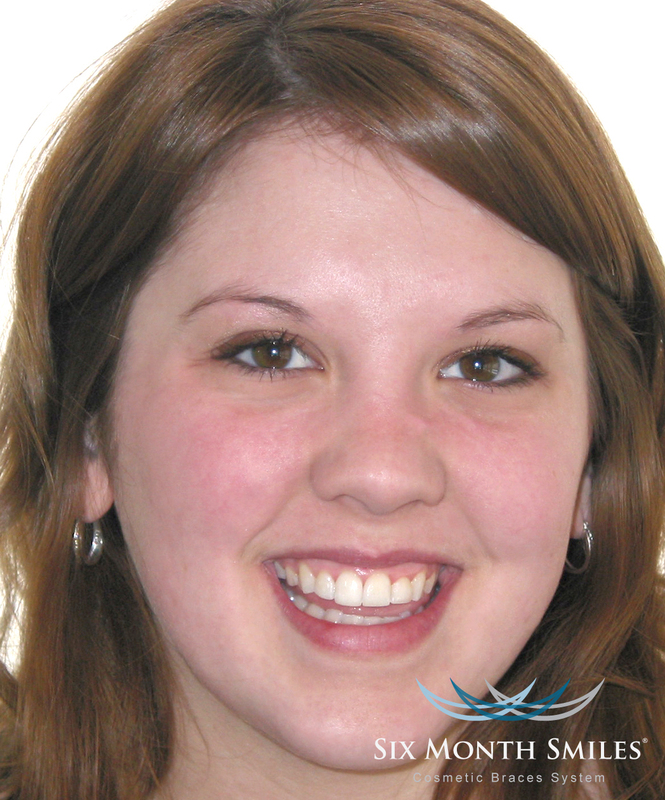 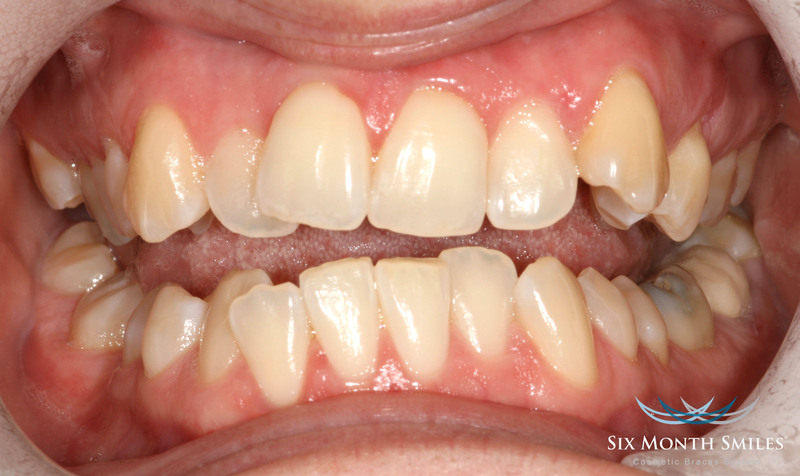 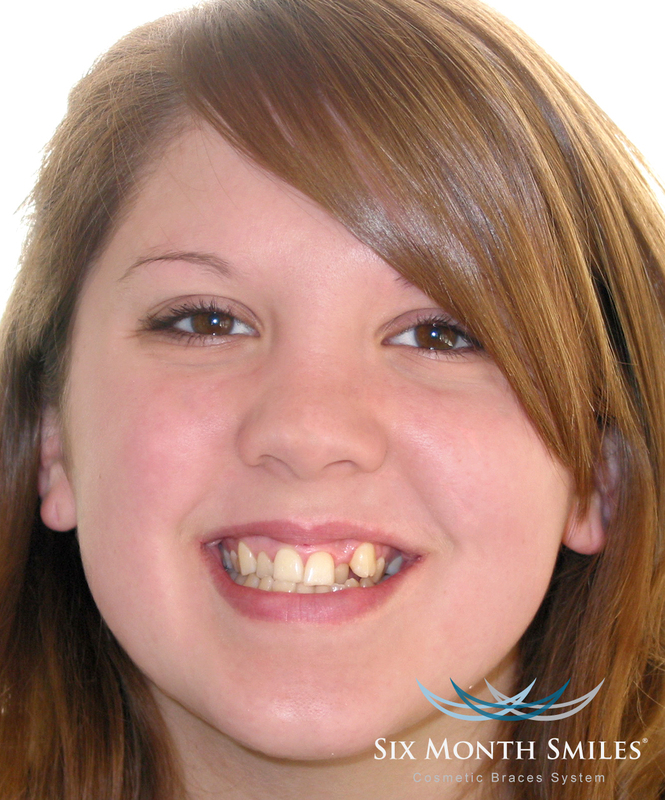 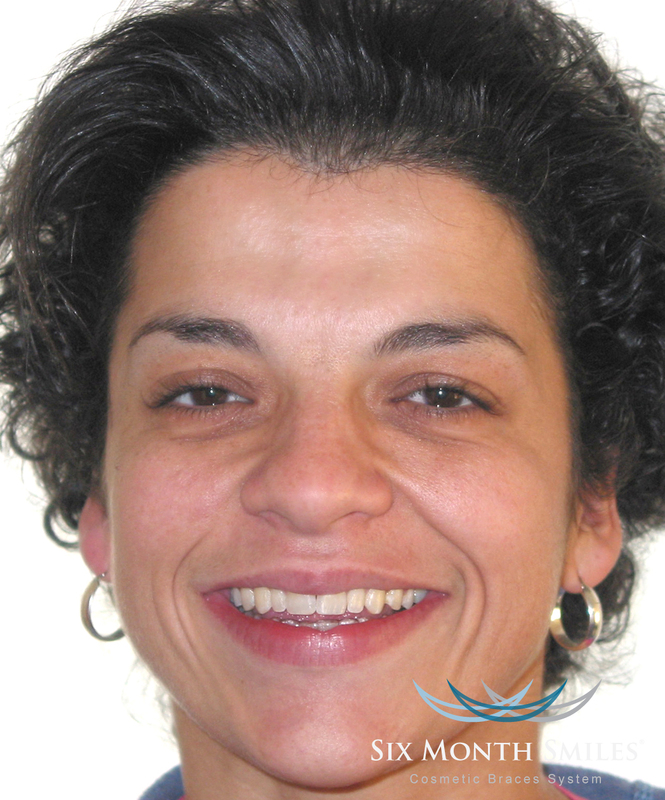 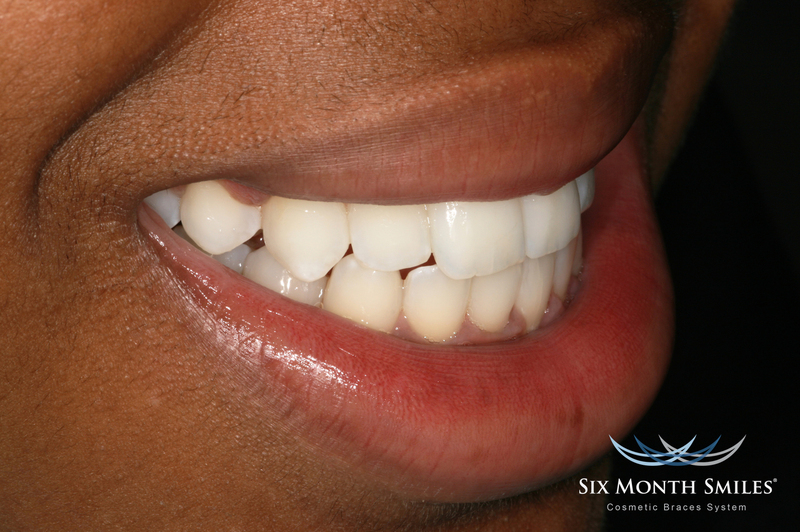 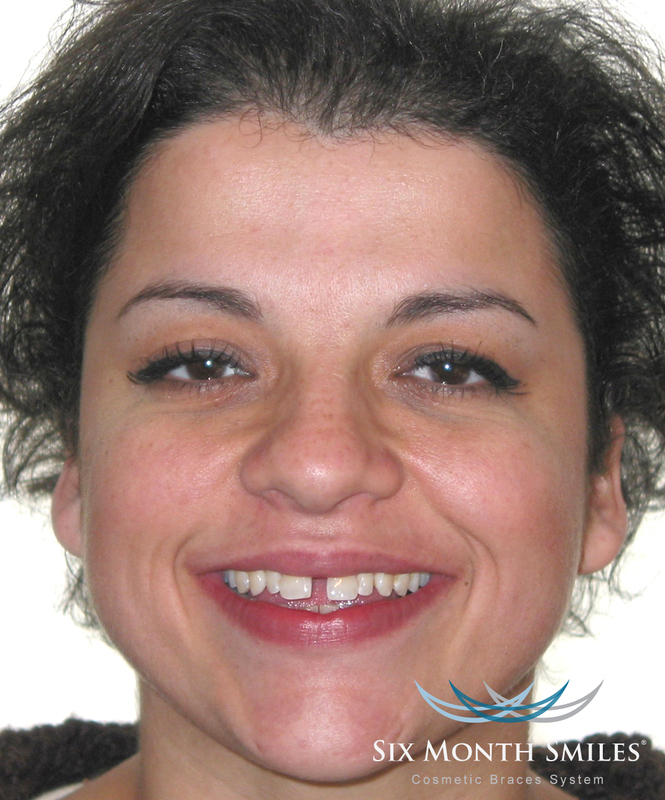 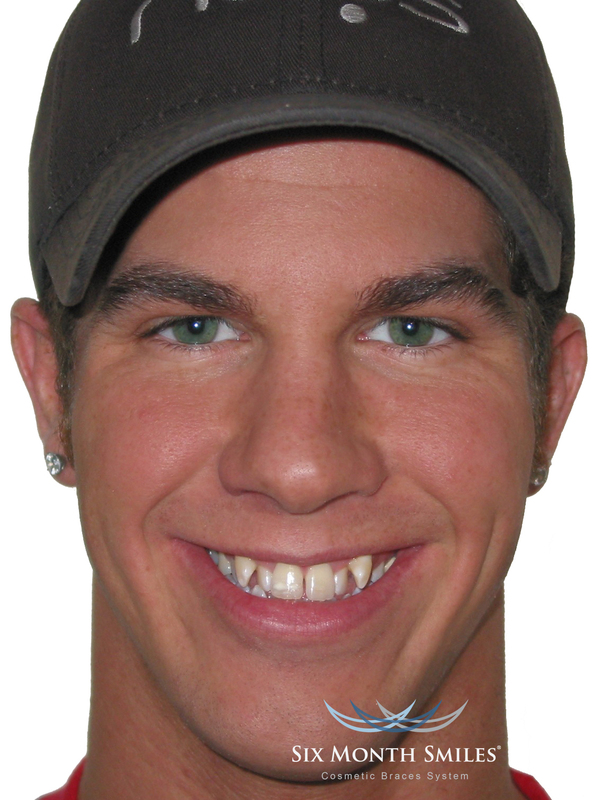 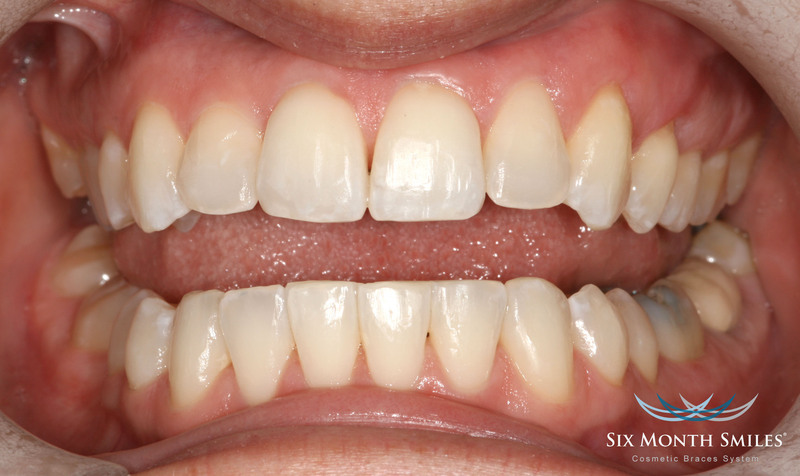 Please Click Here for more information on Six Month Smiles. 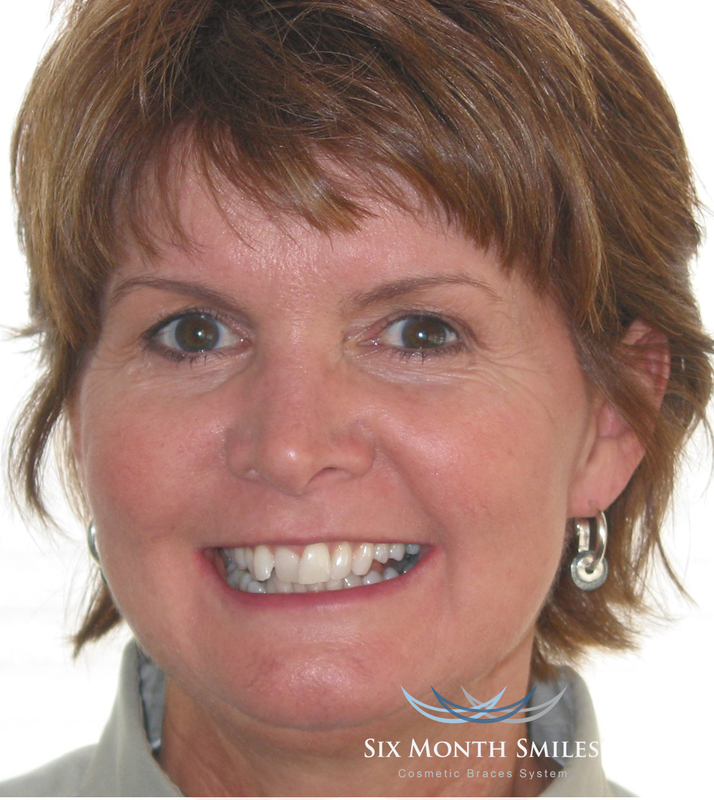 Find out if Six Month Smiles® is an option for you to get the beautiful smile you've always wanted. 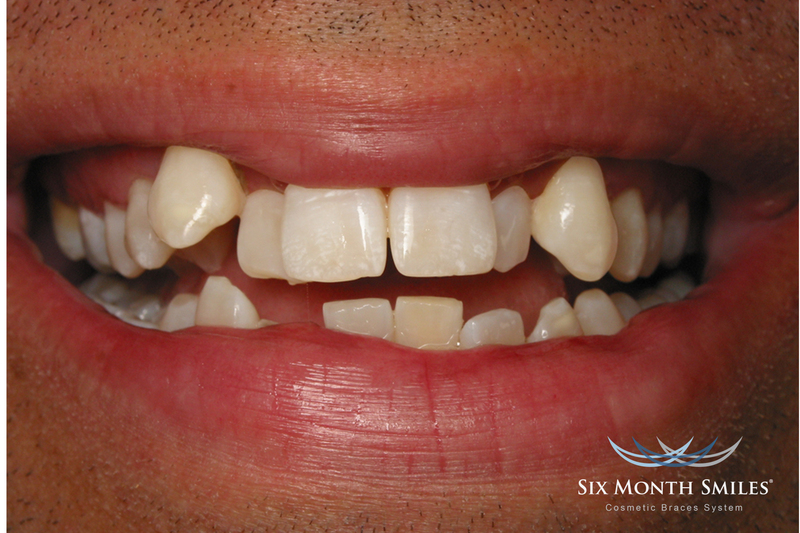 Call today at (916)691-9191 or SCHEDULE AN APPOINTMENT online for your COMPLIMENTARY CONSULTATION.